Elected by the General Assembly on April 3, 1985, to an eight-year term beginning April 16, 1985, to fill the vacancy caused by the death of E. Ballard Baker. Service terminated by retirement. Elected, Journal of the House of Delegates, 1985 Special Session, 10; retired effective May 1, 1991, Journals of the Senate of Virginia, 1991 Regular Session, 73; date of birth, education, and professional career, Martindale-Hubbell Law Directory (1950), 2899; appointed circuit court judge in 1976 and elected to an eight-year term commencing February 1, 1977, Journal of the House of Delegates 1977 Session, 66, 196; birthplace, education, military service, professional career, death notice published in the Richmond Times-Dispatch, August 22, 2005, retrieved from America’s News (newsbank.com) in 2014, and Brent Baldwin, “Retired Court of Appeals Judge Marvin F. Cole Dies at 83,” Virginia Lawyers Weekly, August 29, 2005, retrieved from valawyersweekly.com in 2014. 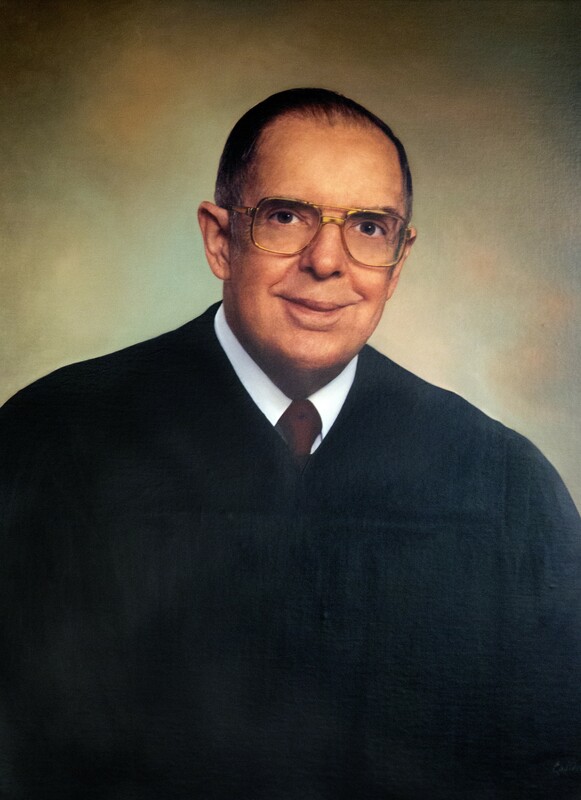 Cole continued to serve as a senior judge on the Court of Appeals from 1991-2000.